I’ve rented Nikon’s new 8-15mm lens, which goes from circular to ultra wide-angle fisheye. While I have been shooting circular for the past few years, this is my first time using a wide-angle fisheye lens with its characteristic distortions. I’ll be posting photos here as I take them. 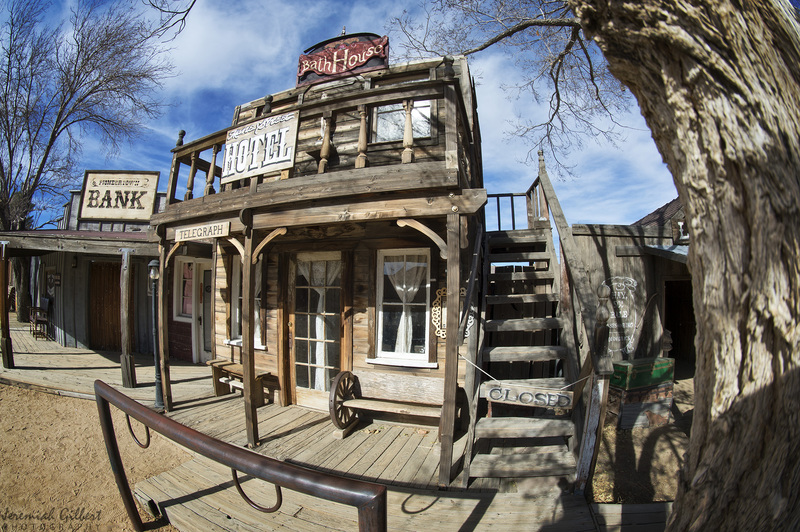 Next up: Pioneertown, California (f/8, 1/250 sec, ISO 100 @ 15mm).